Topics: India, New England, Fall, Travel, and Family. It is hosted by Akamai Technologies (Massachusetts, Cambridge,) using Apache web server. ns11.domaincontrol.com, and ns12.domaincontrol.com are its DNS Nameservers. 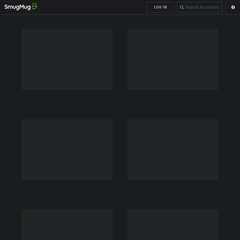 The site is programmed for SmugMug/0.9. PING e1021.c.akamaiedge.net (23.1.164.77) 56(84) bytes of data. A ping to the server is timed at 11.3 ms.